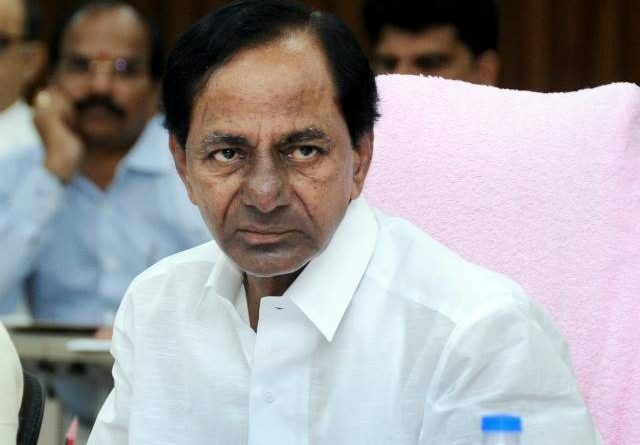 The high court issued notices on Telangana CM K Chandrasekhar Rao who won from Gajwel constituency in Siddipet district. 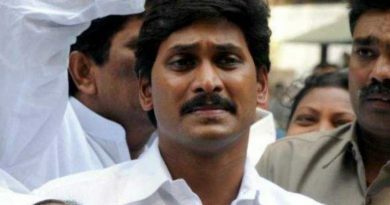 The petition alleged that KCR had concealed the number of criminal cases pending against him in the affidavit that he was filed for Legislative Assembly in December 2018. 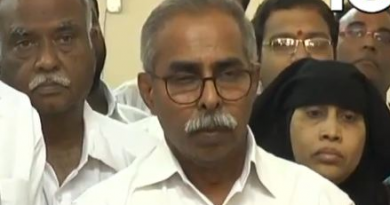 The petitioner, Thammala Srinivas from Siddipet district filed a petition that KCR made a deliberate falsification of information in the election affidavit. The petitioner alleged there are 64 criminal cases pending against KCR and only 4 were mentioned in the election affidavit, this is against the provisions of the Representation of Peoples Act, 1951. 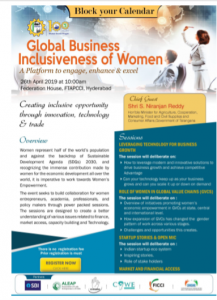 Most of the cases are filed during the Telangana agitation for separate statehood. HC issued notices on Returning Office, District Election Officer and District Collector of the region. The High Court adjourned the case to four weeks and is awaiting a response. 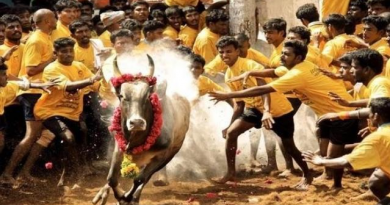 Is Jallikattu a game or a tradition or a violent sport?